1) In a longer race season (16+weeks), break down your resistance training in meso-cycles similar to your S/B/R. You would be peaking for your “A” Races not only with your S/B/R training but also with your resistance training. Adjusting intensities and volume to complement your existing training. Strength and power phases of training will most commonly be used. 2) For a normal race season (8-16 weeks), more of a moderate maintenance program is ideal for most athletes. This program is grounded in skill, technique and preservation of previous resistance training gains. Focus should be on the specificity of the resistance training you do, which should directly translate to the sport. An example, a heavy back squat doesn’t directly translate to your sport. You are never going to be pushing both feet off the ground or down on both pedals simultaneously. 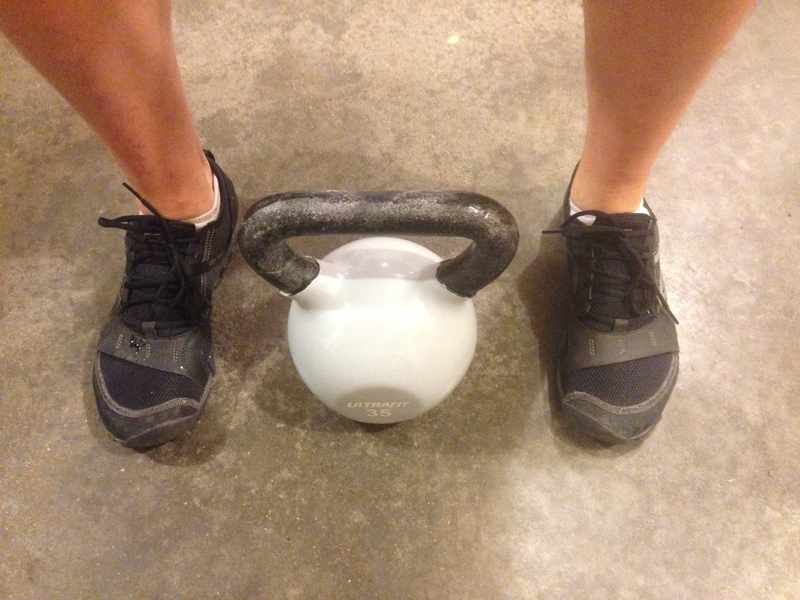 From a functional standpoint you would favor a single leg squat, split squat or single leg deadlift. Your swim pull is not going to be with both arm so why do lat pull downs with both arms? Another reason to focus on single limb movements and balance. In general terms, replicate as many sport movements as you can in your resistance routine. Competition phase for many athletes could account for 8-12+ hours a week of just S/B/R. So now comes the question, “How often should their resistance program be implemented and for how long?” Most of the literature I found suggest 1-2 times a week with duration of 20-30 minutes. This means roughly 8-10 exercises while following a maintenance intensity/volume of 2-3 sets of 8-12 repetitions. In general, a total body workout that targets all your major muscle groups for your sport. To get more out of your session make a few modifications to bring in core balance and strength. In maintenance, you don’t necessarily need to have access to a gym. This is where a few free weights, kettle bells or resistance bands will be sufficient to met the goals of the program. *a) and b) denotes superset where you do exercise Xa) then do Xb) immediately following before you rest. The training in your sport is most important during your competition phase “in season”. Your focus is on technique and race intensity efforts. These sport specific workouts should take priority as well as your recovery from those primary workouts (S/B/R). During this time use resistance training to supplement your training regiment to help met your training goals and objectives. Training hard today makes tomorrow easier! With spring right around the corner, triathlon season will soon be upon us. The beginner/intermediate triathlon clinic sessions will be on 3 different Saturdays: 22 March, 12 April and 26 April. This 3 session clinic is designed for those beginner/intermediate triathletes by introducing them to the sport while also gaining and improving skills and techniques to be successful. Each session is from 6:15-7:45am, we will begin in the pool and transition to dry land for the second half. For the dry land portions you will spend time on how to train for triathlon, skills for transitions, improving running technique and a mini triathlon as a culminating event. 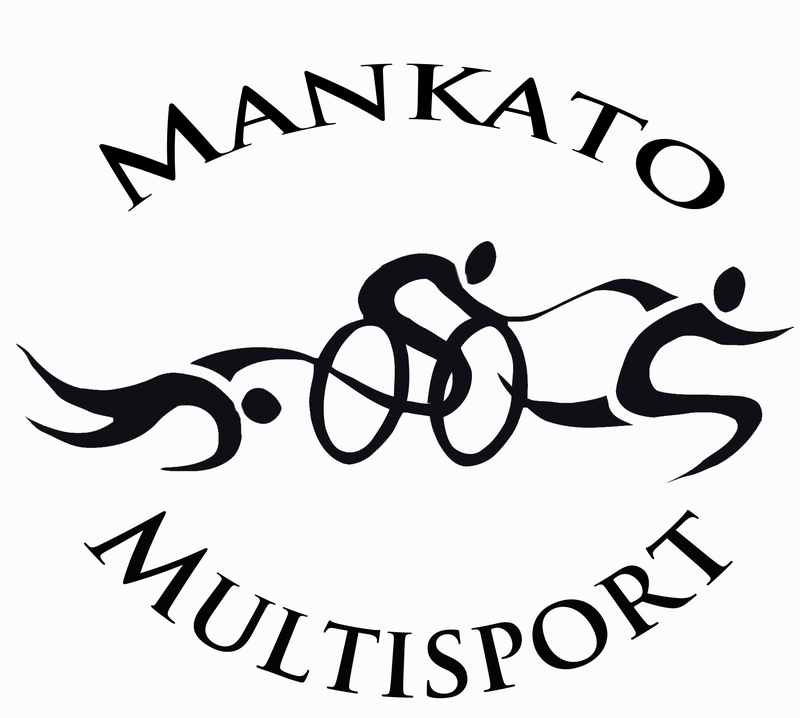 This is a great start for anyone interested in competing in the local MSU, Mankato Spring Triathlon (3 May) and/or the North Mankato Triathlon (28 June). Cost is $45 for YMCA Members and $90 for Non-Members. Registration is through the YMCA. Hope to see you there. The clinic is limited to the first 15 athletes that register. 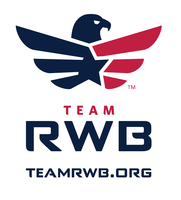 After some coordination with the wellness director at the Mankato YMCA, I am excited to announce that I will instructing a triathlon clinic on the 3 different Saturdays: 1 March, 22 March and 12 April. This 3 session clinic is designed for those intermediate/advanced triathletes who want to improve their skills and techniques. Each session is from 6:15-7:45am, we will begin in the pool and transition to dry land for the second half. For the dry land portions will spend time on decreasing time in transition, improving running technique and using strength training to increase performance and injury prevention. We are working on organizing a “beginner” triathlon clinic at the YMCA in the near future as well so stay tuned. 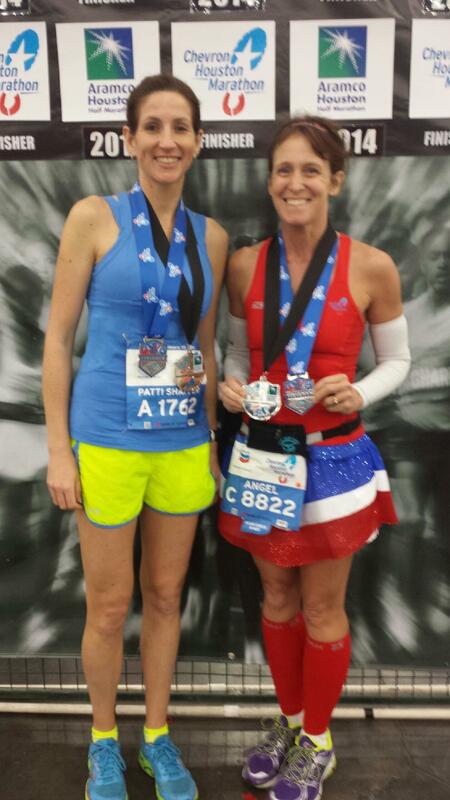 Big congrats to athletes Patti and Angel this weekend both running the 5k and the marathon in Houston!! Patti ran a personal record marathon (3:27:23) and Angel finished a great race as she prepares for the Rocky Raccoon 100 in two weeks. Weather seems to be great all across the country today hope you were able to get out and enjoy it. Please take some time to explore the website.